My name is Brandi Constantine and I live in New Bedford, Massachusetts. I have been a Disney fanatic for as long as I can remember. I even worked at Disney World back in college and what an amazing experience it was. I have been to Disney World 25+ times, sailed on Disney Cruise Line, and even traveled to Disneyland in California. My happy place is when on each trip to Disney World I get to first walk down Main Street and see Cinderella’s Castle. Seeing the castle, hearing the music and smelling the aroma coming from the Main Street bakery brings it all home for me. I would be happy to help plan all aspects of your Disney vacation. If you need help with Disney dining reservations or FastPass selections I can book it for you with no fee. If you need to find out what character breakfast to book or where to find a certain princess I can help you. I have been a travel specialist for over 20 years. 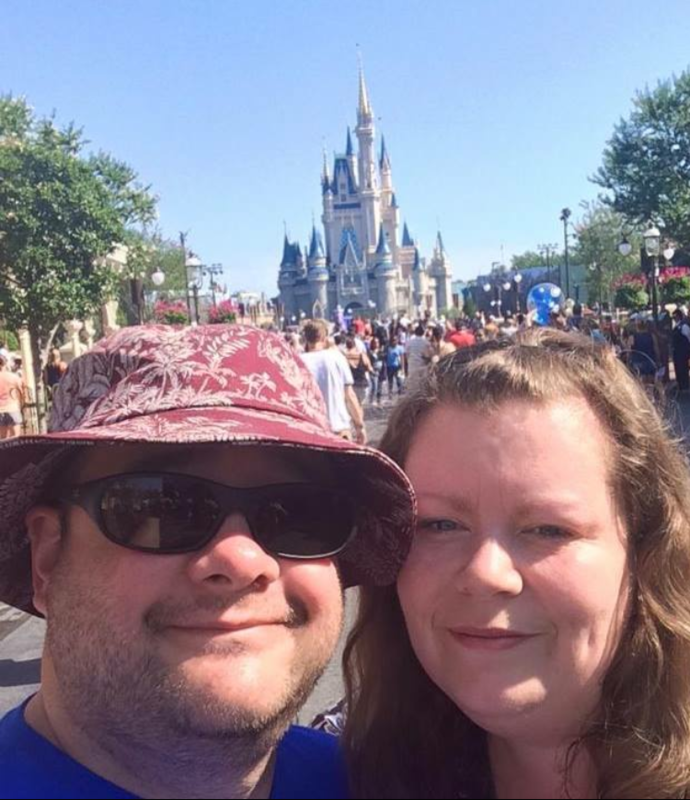 Not only have I been to Disney many times but also many Caribbean islands, Sandals and Beaches Resorts, Universal Studios Orlando, Mexico, cruises, Alaska, Paris, and even a river cruise down the Danube. I can help with Disney but also with many other destinations around the world. Sometimes traveling can be overwhelming and you may not know where to start. I can help you plan as much or as little as you want. If you just want someone to book travel for you and be there for back up questions I can help. If you want a travel specialist to help with every aspect of your vacation I can do that as well. Please contact me for stress free vacation planning. I would love to help you plan your next amazing vacation. Connect with Brandi on Facebook!